Wow, what a world of difference Aloha has made with my son Emerson, I truly was not sure this program would help him but I was wrong. Not only did Emerson’s mobility with the use of his hands increase, he memory amazes me and he LOVES numbers and he incorporates that in everything we do. Wow, what a world of difference Aloha has made with my son Emerson, I truly was not sure this program would help him but I was wrong. Not only did Emerson’s mobility with the use of his hands increase, he memory amazes me and he LOVES numbers and he incorporates that in everything we do. 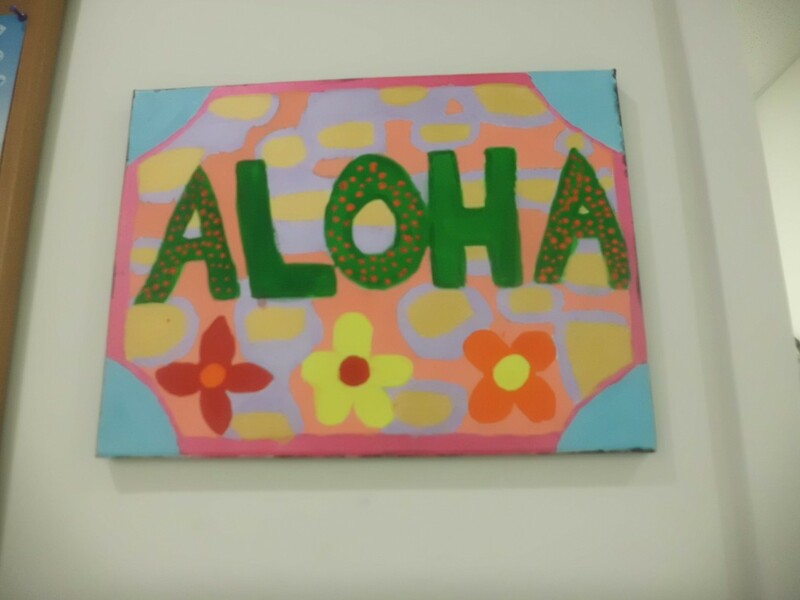 If ever you are not sure, you don’t know until you try and I am a believer that Aloha Learning Center is something that every child will benefit from no matter what their personality is. Thank you Aloha! "Angad enjoys aloha mental math it keeps his mind stimulated improving his math skills building confidence all in a very playful manner." "I really like the teachers all of them as they give extra attention to the students and they update me with the progress of my daughter and even give extra time when needed." "Jaskeerat really likes to go to Aloha he learned easy math formulas from there I feel his math skills improved considerably. He is getting good marks in his school curriculum. 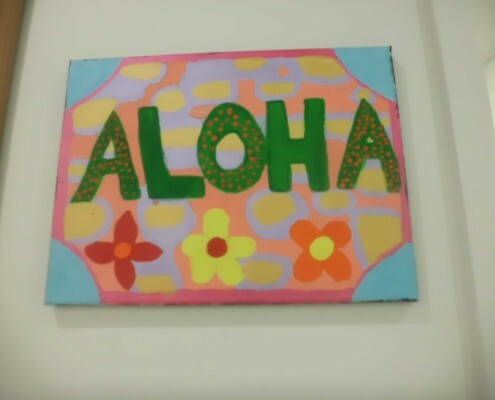 So according to our experience every child enjoys going to Aloha for better learning and grades." "Jerry is doing really well in math, we have seen him getting interested in Math because of Aloha. His mental skills have been improved a lot we love Aloha!" "Teachers are very co-operative. My daughter likes the study environment and the staff. I like the way how they listen to parents and work on the weakness of the child. My daughter has started liking math which she used to hate earlier. I am very happy and satisfied." Aloha Mind Math program is a complete brain development program. It was created in Malaysia in 1993 for children aged 5 to 13. An accredited ‘brain training’ program, it was designed to boost your child’s mental capacity using challenging mental exercises. It promotes thinking in pictures, clearer thinking, improved memory and focused listening – all through the use of fun, brain exercising activities and games. You will witness your child’s self-confidence soar as he/she experiences improved self-discipline, mental acuity and higher performance. Aloha Mind Math is for children ages 5 to 13, as this is the age the brain is highly adaptive and most receptive to holistic development concepts. Aloha is not a math tutoring program nor does it replace standard schooling. Aloha Mind Math works in concert with conventional learning for a much improved academic result. Unlike conventional math tutoring programs, Aloha Mental Math uses multisensory techniques that involve coordination of visual (eyes), auditory (ears), kinesthetic (motor memory) and tactile senses (touch) resulting in ‘whole brain training’. Smaller class sizes and personalized attention to every child. You can choose the flexi timing to suit their schedule as well yours. Rewarding achievements will be cherished by children as they continue to progress.